This reliable and practical kettle has a safety lock lid to ensure no spillages. 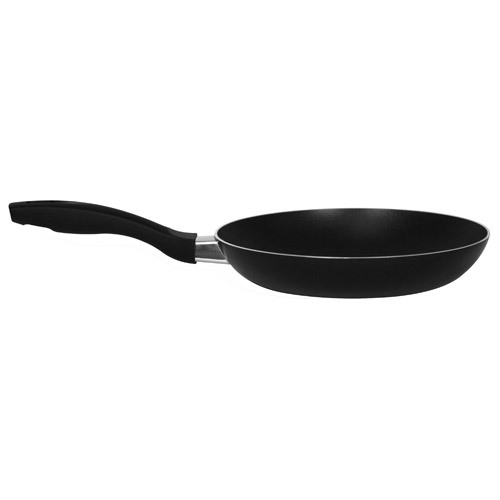 With a water level gauge on both sides and boil dry protection for extra safety. 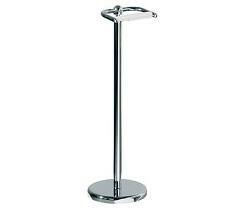 A detachable filter makes for easy cleaning. 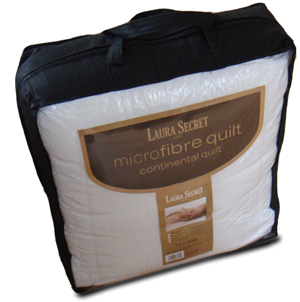 Duvet Warmth : 13.5 Tog (Anti Fire) Duvet Filling : 100% Microfibre 0.9D, Duvet Fabric : 100% Microfibre Brand : Laura Secret Machine Washable at 40° C, can be tumble dried Microfibre is the ideal option for anyone with an allergy. Millions of microscopic fibres create an airy filling that retains body heat and draws moisture away from the skin. This luxurious duvet is filled with soft clusters of 0.9D microfibre. ‘Microfibre’ is the very latest in down-like fibre fillings and as far as softness and lightness is concerned, beats ‘hollowfibre’ hands down! 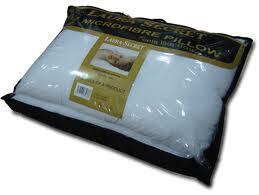 Ultimately, a microfibre duvet is the best down alternative duvet. Furthermore, this duvet not only has a very similar soft feel to a down duvet, but the made from natural raw materials, in it’s filling and casing gives this duvet the unique ability to wick away any excess moisture, in the same way as a duvet with a naturally ‘breathable’ filling. 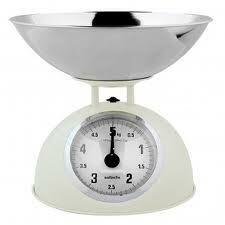 Your body therefore remains cool and comfortable on summer nights, as well as warm and cosy in winter. This wonderfully soft down alternative duvet is at the core of the sleep system, designed to ensure deeper sleep by working in harmony with your body. This old-time favorite will spread warmth in every corner of your home. Juicy pomegranates with hints of green apple add a unique twist to a delightful fragrance. Capture the fragrance of fresh air coming off the sea intermingled with jasmine, sandalwood, and musk. Sweet Grace. Passionate fruits with sparkling tea and classic patchouli. 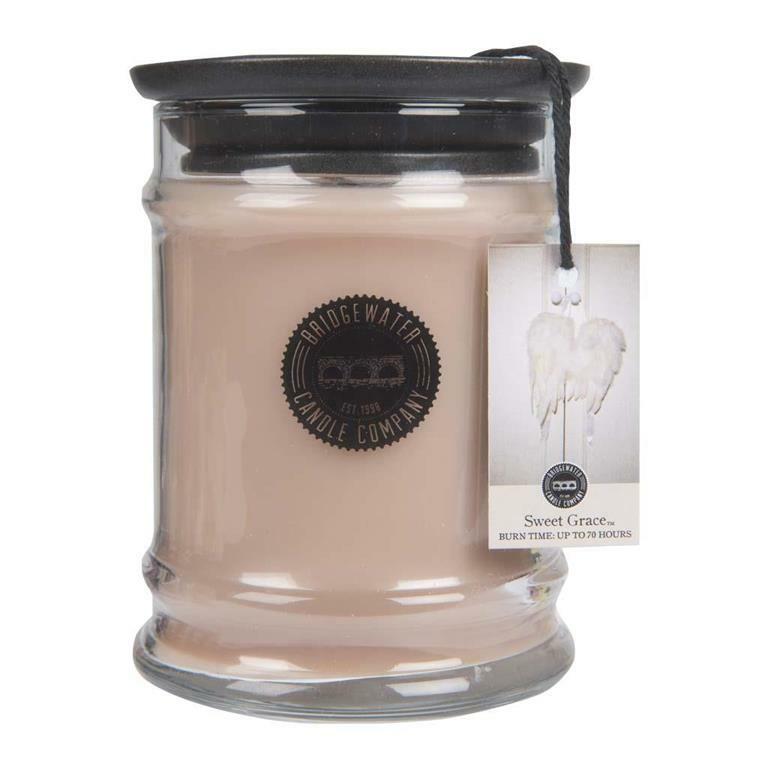 Large Jar Candle.A stylish design with soy blend wax, maximum fragrance and a clean burn. 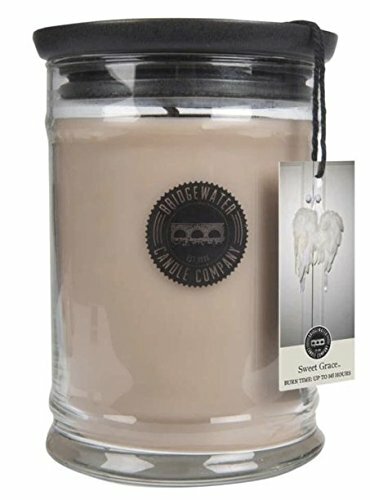 A great new shape that not only enhances décor but also is perfect for a clean burn every time.For every jar candle sold, Bridgewater donates money to feed one orphaned child for one day. Everyday. Our NATURAL SOY BLEND is formulated for maximum fragrance and long burn .Candle Size: 8 oz / 227 grams. Burn Time: 65-85 hrs.